Synchronised swimming clubs are becoming hugely popular with men after the surprise success of a French film about a group of depressed losers who take up the sport. Le Grand Bain (The Big Dip), a comedy, has been seen by more than 3.2 million people and is on course to become one of the biggest French hits of recent years. Critics believe that Gilles Lellouche’s film, about a group of men who take up synchronised swimming to rediscover their joie de vivre, could become part of French national folklore, like The Full Monty did in Britain. Until recently 18,000 women were involved in synchronised swimming clubs and fewer than 200 men. However, the number of men in the biggest club in Paris has doubled to 20. Male synchronised swimmers took part in the World Aquatics Championships in 2015 but have never competed in the Olympics. 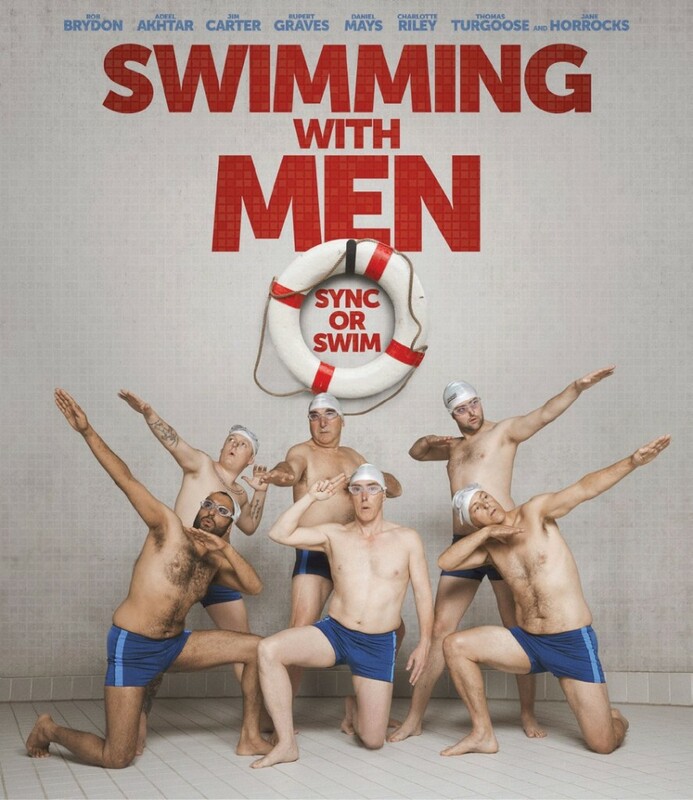 Meanwhile, in the UK, this summer saw the popular release of Swimming With Men, starring Rob Brydon, Jane Horrocks and a host of big names, based on the true story of a group of Swedish men who competed in the synchronised swimming world championships.